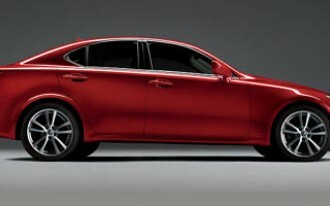 Own a Toyota or Lexus vehicle and not even sure if or how it's affected by the recent massive recall efforts? Looking back at the headlines of recent weeks and months—especially in this era of fast-moving, encapsulated news—it's easy to be confused over what's happened and what cars are covered. 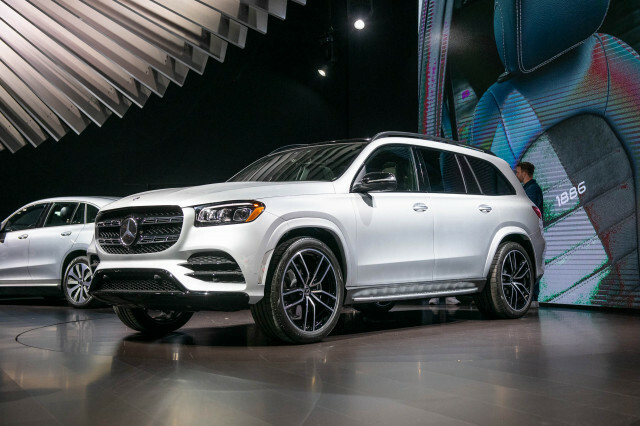 Well, that's understandable: There are two very different recall efforts, both pertaining to the idea of unintended acceleration or the perception that the throttle pedal is sticking. The Toyota accelerator-pedal recall is entirely separate from the ongoing Toyota/Lexus recall affecting floormats and pedal entrapment—as well as the electric power steering issues that have affected other Toyota vehicles and engine issues affecting some Lexus models. 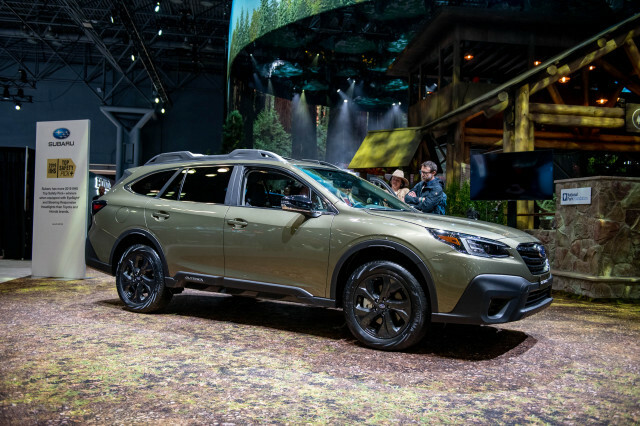 At this point about 5.4 million vehicles in all are affected by these recalls in some way, with 2.3 million covered by the sticking-throttle-pedal recall and 4.2 million covered by the pedal-entrapment (floor mat) issue. And about 1.7 million vehicles are covered by both recalls. Toyota orders Lexus and Toyota dealers to inspect all cars for mismatched floor mats, after a fatal crash in Santee, California in late August and reports of unintended acceleration. September 30 (update): Toyota clarifies that this is not yet a recall, just a safety advisory, and that Toyota is working on a system for floor-mat retention hooks. October 7: Toyota's Answer To Deadly Floor Mats: Zip Ties! Toyota instructs dealers on a system to keep floor mats in place—involving zip ties. 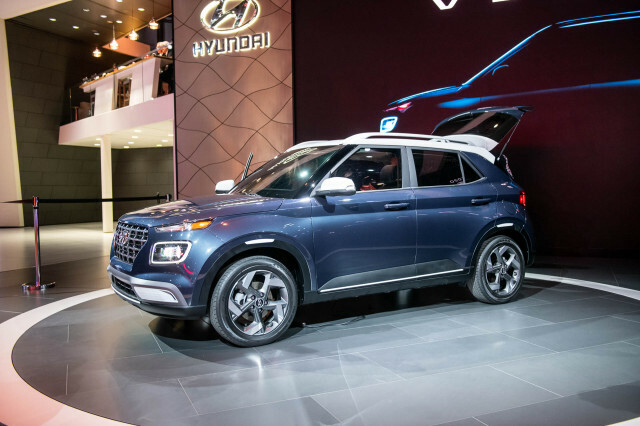 Consumer Reports tests stuck-accelerator strategies and concludes that the so-called smart-throttle technology that some automakers use quells most unintended acceleration concerns. 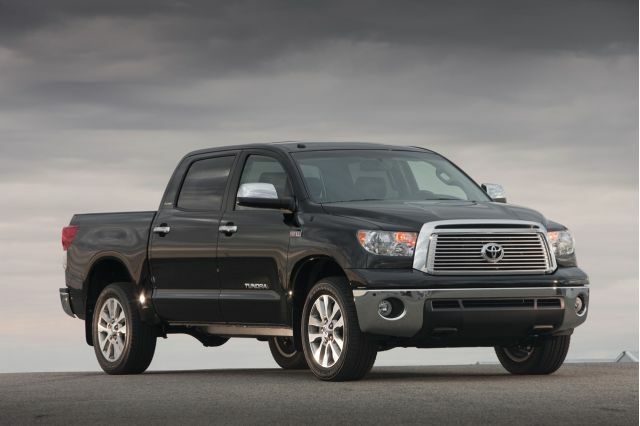 Toyota declares that floor mats are to blame in cases of Toyota and Lexus unintended acceleration. Recall of 3.8 million vehicles is now officially a recall, not a safety advisory. Toyota recalls 3.8 million vehicles to replace accelerator pedals, and install an override system on vehicles with push-button ignition. CR analyzes NHTSA complaints and notes that 41 percent of "sudden acceleration" complaints involve Toyotas, even though market share was roughly16 percent. Toyota says that it will fit a brake override system (smart throttle) to all of its Toyota and Lexus vehicles by the end of the year. The second major recall issue begins. 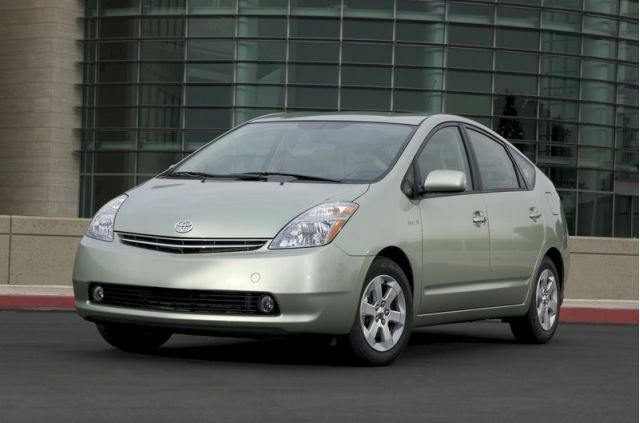 Toyota recalls 2.3 million vehicles for a separate issue—sticking gas pedal mechanisms. About 1.7 million vehicles are affected by both recalls and 4.2 million are affected in some way by either one. Toyota suspends U.S. sales and as well as production on models affected by the sticking-accelerator recall—reportedly after the U.S. Transportation Department had reminded Toyota of its obligation to do so. Toyota adds another 1.1 million vehicles to the list affected by the original floor mat recall, bringing the total tally to 5.4 million. The number of those affected by the sticking gas-pedal mechanism recall remains at 2.3 million. Toyota advises that its parts supplier, CTS, is now producing redesigned accelerator pedal assemblies. The New York Times reports that the slow response will be the subject of Congressional hearings. Parts for the accelerator retrofit are being shipped, dealerships will be trained, and recall fixes will start by the weekend, Toyota says. 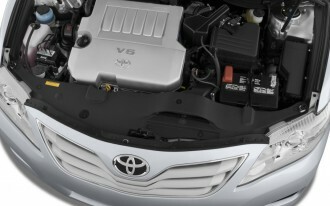 Toyota clarifies that although excess moisture causes the accelerator linkage to stick on affected vehicles, the issue can become more likely with age and wear. ALG and Kelley Blue Book have reduced Toyota residuals/resale values across the board, due to damage to the brand's reputation from the recalls. Exponent, an independent firm hired by Toyota, is "unable to induce unintended acceleration" in test results of electronic throttles, which have been accused by some safety advocates to be related to the issue. Ford, Honda, and Hyundai--but not GM and Chrysler--are getting the most of the market share that Toyota has lost so far due to the recall. Toyota's CEO, who had previously said he would leave U.S. officials to respond to federal hearings, decided to testify in person. The Washington Post observes that the federal agency completely lacks those qualified to inspect Toyotas for the issue, leaving them dependent on external consultants. 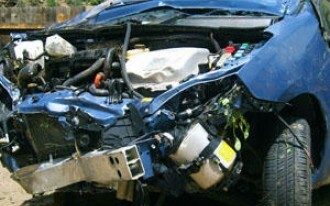 March 15: Toyota Sudden Acceleration: Is It All Older Drivers' Fault? Data on Toyota sudden-acceleration complaints points that the bulk of incidents ending in fatalities have involved drivers age 61 to 80. San Diego's Jim Sikes, a bankrupt real-estate salesman, claims to have experienced his Prius accelerating out of control, starting another media frenzy. 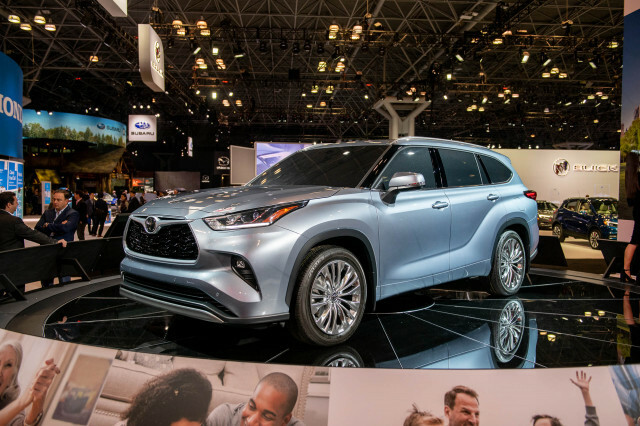 After sales nearly grind to a halt in January and February due to all the negative publicity surrounding Toyota products, the company introduces its March Sales Event program, featuring its highest incentives ever. 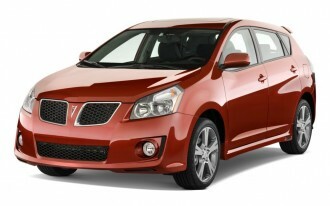 By mid-month, sales are surging. Federal investigators find that one of the highest profile Prius unintended acceleration cases--of a driver in Harrison, New York, who hit a stone wall--appears to be the fault of the driver. Toyota becomes more proactive and aggressive in its PR tactics, reacting against Center for Auto Safety Clarence Ditlo and deploying more lobbyists to Capitol Hill. May 4: Auto Safety Bill: Higher Fines, Black Boxes And...Brake Tests? In the shadow of the Congressional hearings, freshly drafted versions of the Motor Vehicle Safety Act of 2010 include significant reform. Most notably, the Senate version requires minimum braking distances with the throttle open, proper spacing between the pedals, and standardized event recorders. NHTSA revises the figure on how many deaths have been potentially linked to Toyota's unintended acceleration issues, from 52 to 89. The agency's overall number of complaints regarding the issue has hit 6,200. The Wall Street Journal obtains preliminary conclusions from NHTSA, unconfirmed, that point to drivers being at fault in many of the cases, with the brake pedal never applied in some. 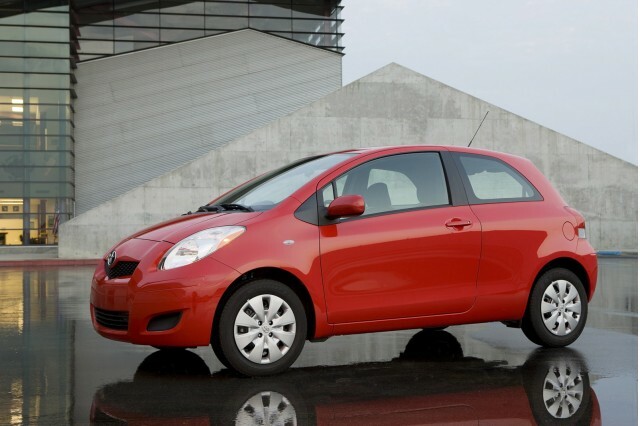 Experts think that Toyota has lost about 1.5 percent market share over the long run, as a result of the recalls. NHTSA releases a preliminary finding that it could find no evidence of electronic throttle control issues or electronic failure in Toyota Motor Corp. vehicles, and suggests that driver error had been to blame in many of the cases. In 35 of the 58 accidents that could be analyzed using black-box recorder data, the brake pedal had not been depressed at all, and 14 showed only partial braking. TCC's Bottom-Line Advice: What if the accelerator sticks? Manage priorities in those precious seconds. Don't try to turn off the engine, don't try to lift the accelerator. Shift to neutral, then steer and brake to a safe pullout. Think about exactly what you would do if the accelerator pedal does stick. Consult your owner's manual for tips. If you need to stop immediately, the vehicle can be controlled by stepping on the brake pedal with both feet using firm and steady pressure. 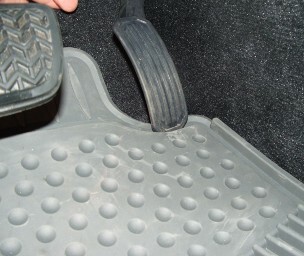 Do not pump the brake pedal as it will deplete the vacuum utilized for the power brake assist. Shift the transmission gear selector to the Neutral (N) position and use the brakes to make a controlled stop at the side of the road and turn off the engine. If unable to put the vehicle in Neutral, turn the engine OFF. This will not cause loss of steering or braking control, but the power assist to these systems will be lost. If the vehicle is equipped with an Engine Start/Stop button, firmly and steadily push the button for at least three seconds to turn off the engine. Do NOT tap the Engine Start/Stop button. If the vehicle is equipped with a conventional key-ignition, turn the ignition key to the ACC position to turn off the engine. Do NOT remove the key from the ignition as this will lock the steering wheel.